Office Hours is your opportunity to spend time one-on-one with local, professional service providers and entrepreneurs who give their time to help you take the next steps to success, making sure you know what you did not know you needed to know. 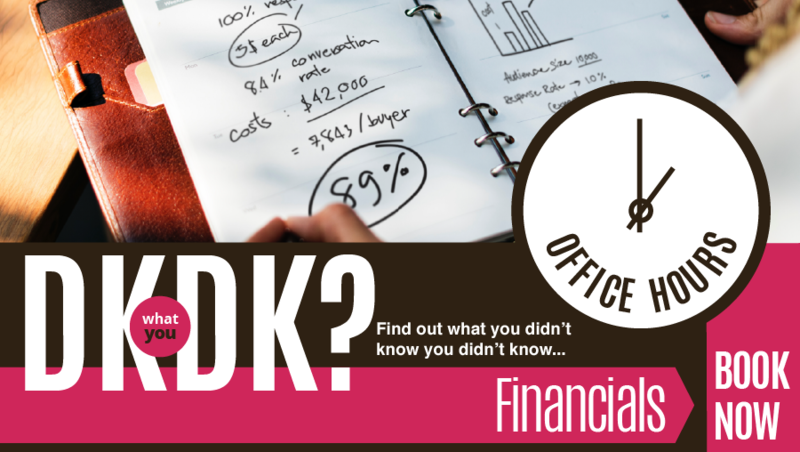 You can book a free, one-off, 30 minute Office Hour session with Crowe Horwath to find out what you didn’t know you about financial aspects affecting your business. This one on one session is made available as part of the PoweringON programme. Click Ok, and your password will be emailed to you. Copyright © 2019 Business Axis. All rights reserved | Powered by Booking Rooster.